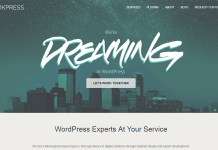 WP Boys is a team of brilliant WordPress experts with nine years of experience in WordPress development. 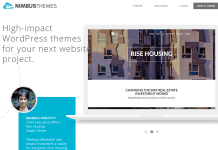 It provides theme customization, plugin customization’s, support and maintenance, PayPal integration, full stack WP development, Google Analytics tracking etc. How cool it would be to have experienced and real WordPress customization authors to look after your website tasks and projects. WP Boys provides you with many services such as WP Emergency Support, Startup Services, E-commerce with business, Social Networking with WordPress, Reliable Customization Services, Corporate Service and many others. It allows you the access on the social networking website.WP Boys has 800+ clients with 1290+ projects and 15000+ tasks done. 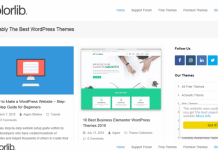 If you are seeking an experienced and trained WordPress Plugin and Theme developers to customize your website – than WP Boys is one of the best options to go with. To know more about the customization prices and rates from WP Boys – go here. WP Boys are located in the UK and USA – so their time zone is Eastern Daylight Time and Greenwich Mean Time. To know more about the time zone – Click here. Portfolio: See with whom WP Boys has worked so far! Here are some of the WP Boys clients – they’ve worked with. WP Boys provides you with the facility of Request a Quote to get discounts in the customization services. Find out more exciting WordPress coupons, deals and offers here! 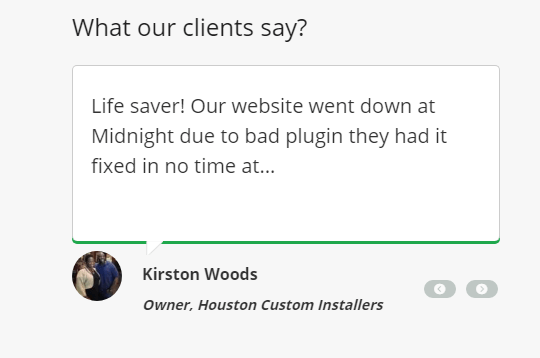 Contact WP Boys for any WordPress Cusotmization and Maintenance Services! 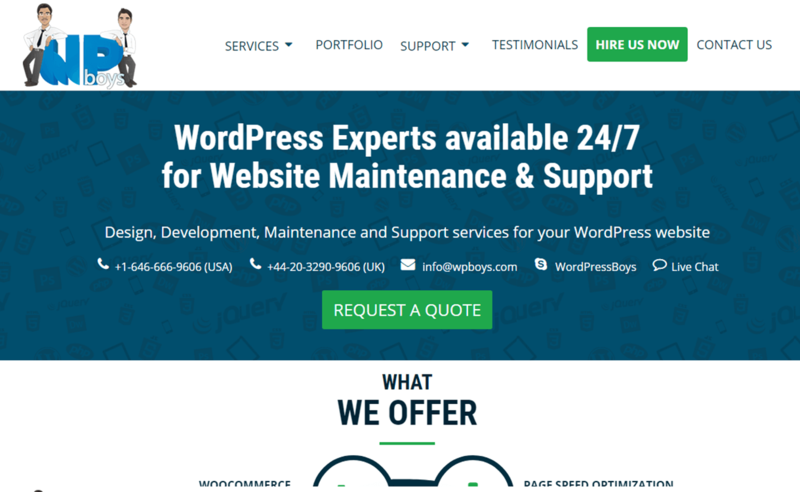 Hey Buddy!, I found this information for you: "WP Boys – WordPress Custom Development Service (9 years experience)". Here is the website link: https://wpallclub.com/wp-customization/wp-boys/. Thank you.